After landing your plane you need to go straight from the tarmac of the runway to the gate of the airport, taxi your airplane successfully to the gate. This is something every pilot must master, parking an airplane is something else than parking a bus, car or a truck. Follow the directions of the airpor control carefully and make sure your passengers can dismount the plane at the right gate. Playing this new airplane parking game will give you an inside what an airplane pilot needs to do after landing his plane. You need to mind the obstacles that are in the path of you aircraft on the airfield tarmac. Loads of obstacles will make it a lot more difficult to park you areoplane at the right gate. The asphalt of an airport is always full of planes and other things so the tarmac around the gates can be a real labyrinth. And as a pilot you need to guide your plane through this. 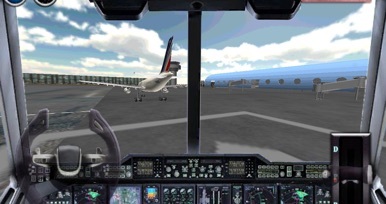 Airplane parking – 3D airport takes place on several 3D designed airport environments. Parking a cars, trucks and buses are a real piece of cake ones you learned how to park an airplane safely. But be take care follow the right directions and mind that your plane doesn’t take any damage will taxing your plane around the airfield. So if you are looking for a total new parking game challenge that is even hard for the most skilled and experienced parking drivers. Are you looking for a total new parking game challenge? 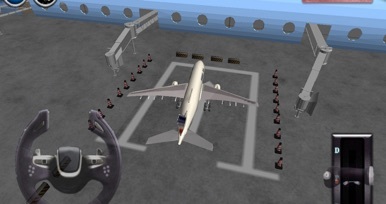 Airport 3D airplane parking is a super cool 3D car parking game look alike, but this time you don’t get behind of the steering wheel of car, truck or other small vehicle. This time you are the pilot of an airplane, and parking an airplane is something totally different then parking a truck, bus or car. 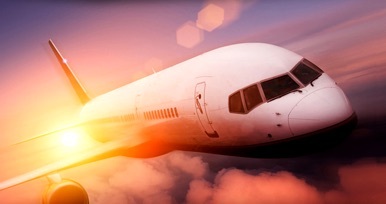 After landing your aircraft safely on the ground,control will give you the right directions where you need your airplane safely without any damage. Loads of obstacles will be in your way before you get at your destination. Helicopters, planes, safety cars, trucks, towing vehicles or staircase trucks can make a labyrinth that you need to get your airplane through. You can enjoy beautiful designed levels that are made in a stunning 3D-style. But don’t enjoy it to long because time is running out. Since everything on an airport is hasty, a pilot needs to get to the right parking spot at the right time. So park you plane as fast as possible, otherwise you need to start all over again. Go ahead and conquer the parking madness of the airport!